The Climate Literacy Ambassadors program is a collaborative effort to advance climate literacy led by the Cooperative Institute of Meteorological Satellite Studies (CIMSS) at the University of Wisconsin-Madison. With support from NASA, CIMSS developed workshops and on-line resources to support G6-12 teachers as Ambassadors of Climate Literacy in their local schools and communities. The full program included a workshop followed by a 6-week distance learning course culminating in a technology-supported virtual community of climate change educators. The workshops provide an overview on climate change with demonstrations of cutting-edge resources from NASA, NOAA and the UW-Madison. The first workshop was held in May 2010 at CIMSS in Madison. 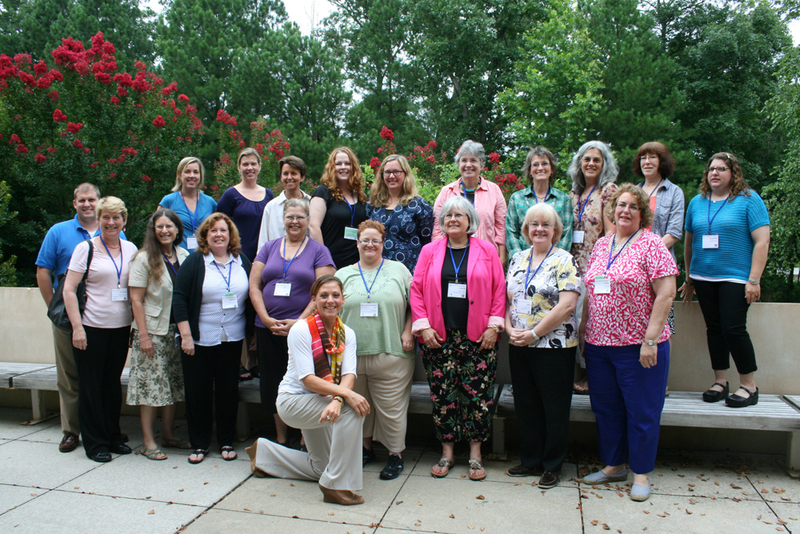 The last Climate Literacy Ambassadors workshop took place at the July 2013 Earth Science Information Partners (ESIP) meeting in Chapel Hill North Carolina. The distance learning curriculum on GLOBAL AND REGIONAL CLIMATE CHANGE, utilizes e-learning technology to clarify graphs and concepts from the 2007 Intergovernmental Panel on Climate Change (IPCC) Summary for Policy Makers with content intricately linked to the Essential Principles of Climate Literacy. College credit is available from the UW-Madison but there is also an option to take the entire course asynchronously and print out a certificate upon completion. However, users are always free to skip this log-in option and go directly to course content at any time. In 2012 CIMSS launched a new initiative to help teachers engage students in regional climate studies via the CIMSS iPad Library where teachers can borrow iPads like books for the entire school year. The iPads were loaned out for the 2013-14 school year at the 2013 ESIP Teacher workshop at UNC Chapel Hill. Educators who took the on-line course for credit have designed and submitted grade-specific lesson plans that support teaching and learning around climate change. These lesson plans are freely available for download from the site.